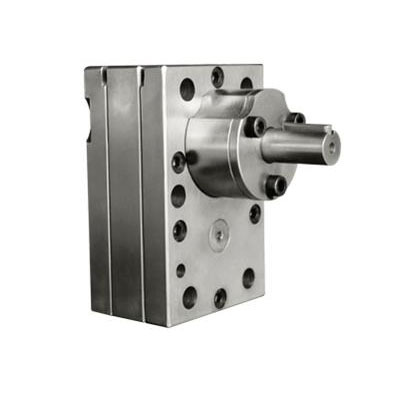 with high accuracy can satisfy the field of pharmaceutical, chemical, food, rubber industry etc. computed by the controller after the fixed batch has been entered. tech controller and special modes of approaching the fixed weight, all of which guarantee the high accuracy. Batte is high-tech company which integrate R&D, design and manufacture. 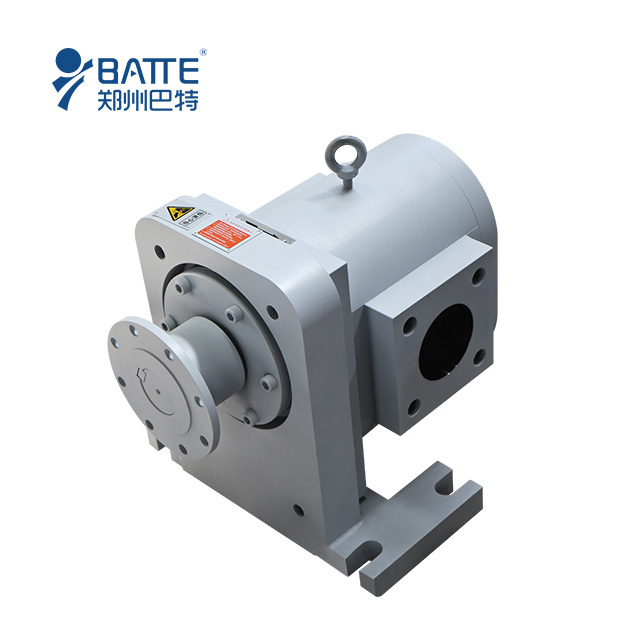 Batte’s main product includes high-qualified screen changer, metering gear pump, extrusion dies. Batte has advanced processing equipment and rich experience in production, has a perfect quality control system and perfect after-sale service system. Batte has right to import and export. Batte have extra years experience in melt filtration system. And Batte make our products multivariate, long lived, with high degree of accuracy, leak-proof, and so on, to stand out in our profession and take leading position so that we are welcomed and trusted by the market. And combination with the practical requirements of customers, continuously improve the quality of products and using function to meet customers’ demand for products of high quality.